At the Dream Medical Center Hospital, we believe that your health should be your top priority. You do not need to worry about the little extras that are a part of life. 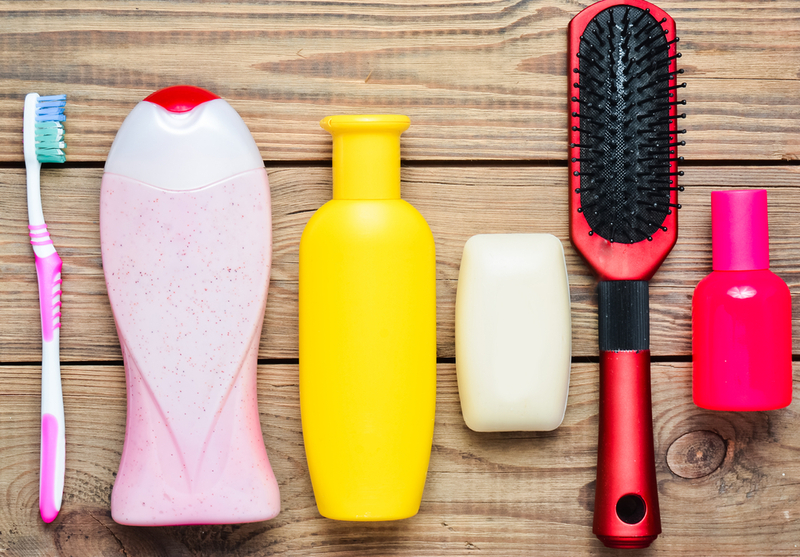 Upon check-in, you will be provided with comfortable socks, a toothbrush and paste, soap, shampoo, hair brush, and many other small details that will ensure you feel right at home. Scripture-based counselling services are available to those experiencing loss, grief, family struggles, or mental health needs. 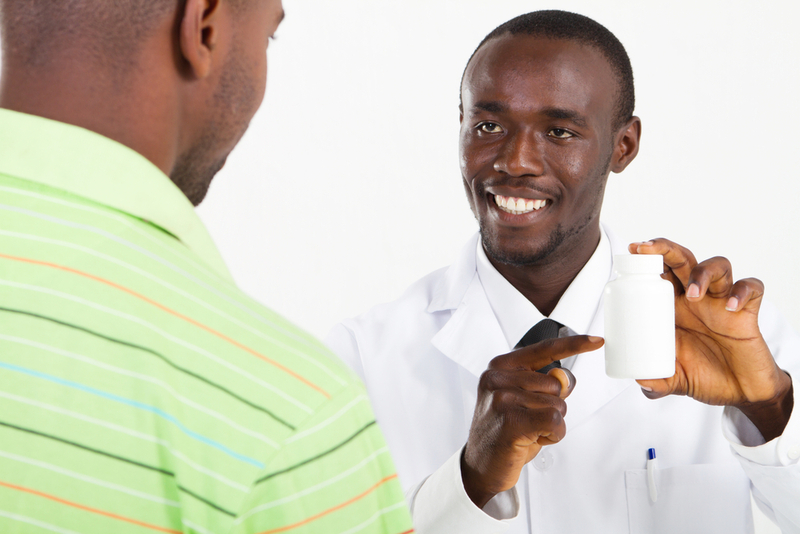 Our on-site pharmacy provides easy and convenient access to the prescriptions you need. From the simple prescriptions to the complex treatment plans, you can receive the medications and the information about those medications that you need. Contact us today to learn if the Dream Medical Center Hospital can serve you. High-quality, tasty menu options are available 24/7 for all patients and their families. You can have your meals three times a day, brought to your bedside. Each day, you can choose from a menu of items as well as additional snacks and drinks as you wish. Food is prepared fresh from local gardens and farms and prepared by our well-trained chefs to your liking. We know that good food is an important part of your recovery, and it is important that you have peace and quiet during meal time and are served dishes that you will love.